NZ Taiwan Day 2018 proudly invited the renowned Taiwanese indigenous artist Ado’ Kaliting Pacidal to present live music shows on 27th and 28th Oct. at Aotea Square Auckland. Ado’ Kaliting Pacidal is an actress, television host, songwriter and singer, known for works such as her highly popular album Sun and Moon; she is also a talented and learned student of culture. Her elders gave her the name Ado’, which echoes the saying from the myths of the Amis (Pangcah) people that “we sing to make the gods happy.” This name foretold that someday Ado’ would bring everyone joy with her singing. Ado’ is proud of her Amis heritage and ardently loves her tribal home. 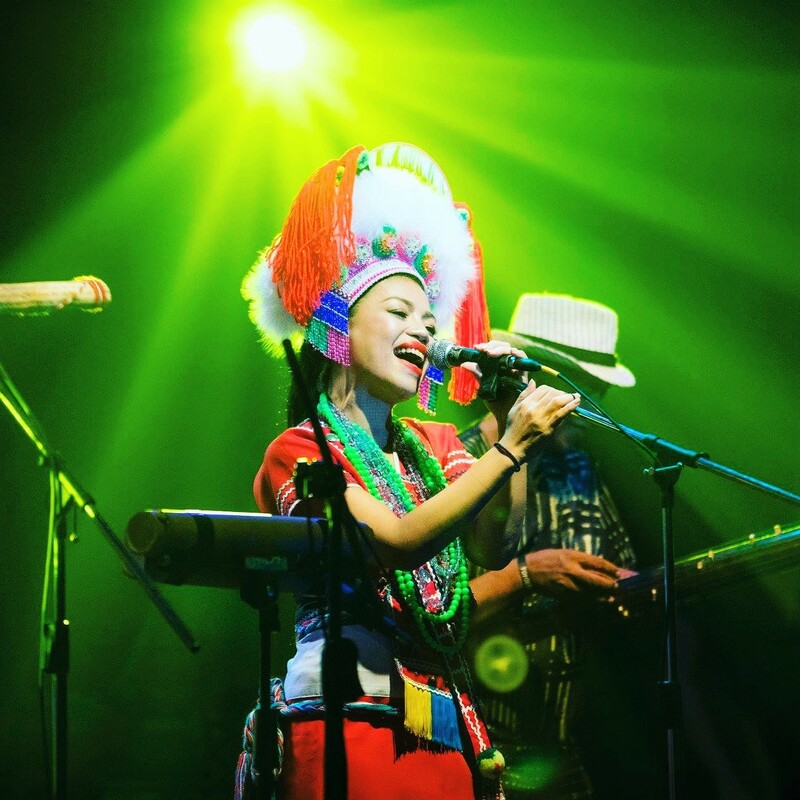 NZ Taiwan Day 2018 also proudly invited the famous Taiwanese indigenous artist Suming Rupi to present live music shows on 27th and 28th Oct. at Aotea Square Auckland. 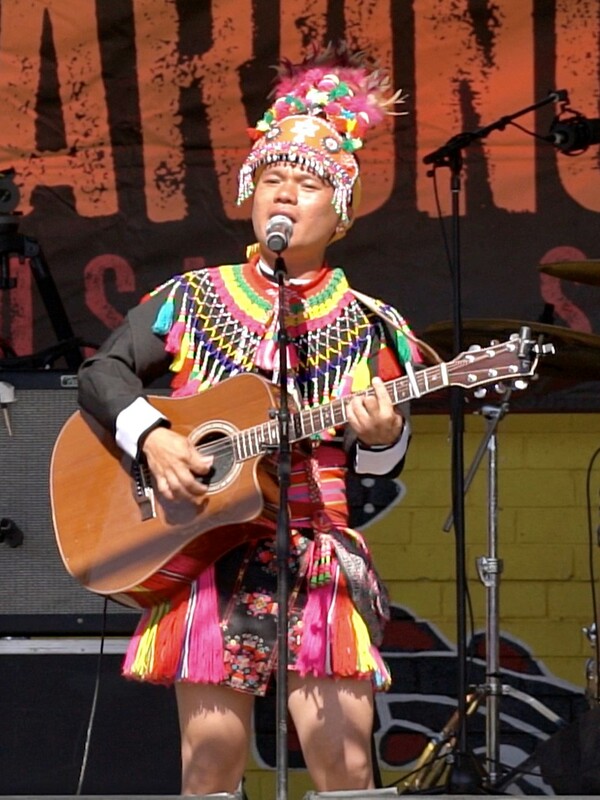 Suming Rupi a Taiwanese indigenous musician, singer, songwriter and actor. He serves as one of the two vocalists and the main songwriter of the band. Totem won the first prize in the 7th Hohaiyan Rock Festival, in 2006 and Shepherd Boy (放羊的孩子) in 2009, and was nominated for the Best Band the Golden Melody Awards in 2007 and 2010 for both albums. Suming notably used the Pangcah language in rap style in a song “Panay, 19-years old (巴奈十九)”, taken from Over There I Sing. In 2006, the Association of Music Workers in Taiwan listed the song as one of the 10 Best Singles of the year, and Over There I Sing as one of the 10 Best Albums of the year.